Re: C3V Public Information Thread - DO NOT POST!!! The figure used is the #30 Leukodaemon figure, from the Pathfinder Crown of Fangs set. Available at the moment here, and also elsewhere. Don't wait too long! Last edited by Dad_Scaper; February 27th, 2018 at 08:30 PM. 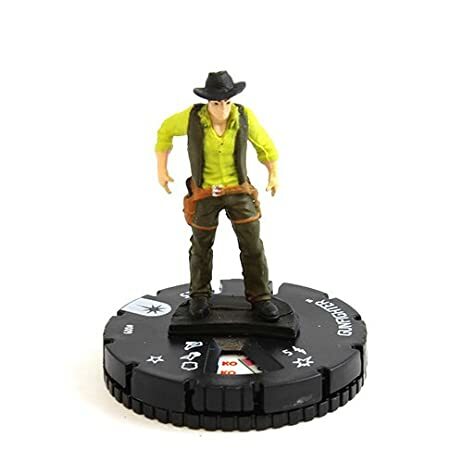 The figure used is the #009 Gunfighter (or Gun Fighter, depending on the seller) figure, from the Heroclix 15th Anniversary Elseworlds set. 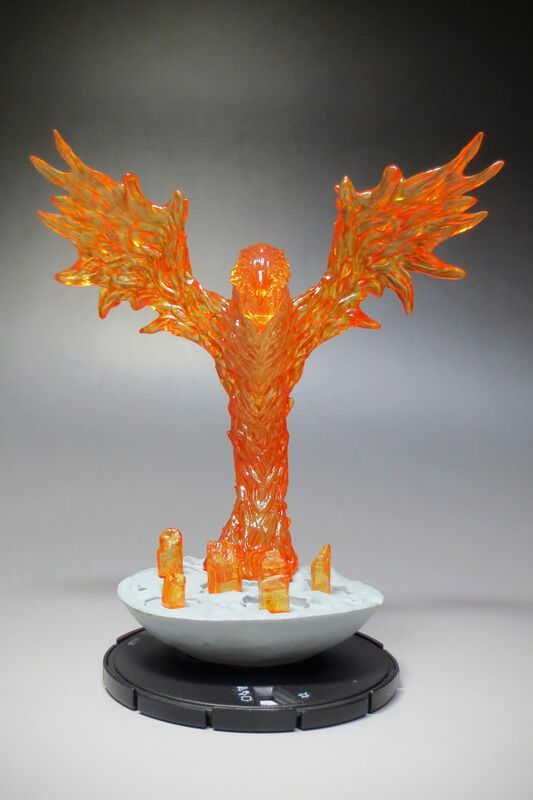 The figure used is the #R100 Phoenix Force figure, from the Heroclix Avengers vs. X-Men set. It is most easily found on eBay. NOTE: We are only using the main part of the figure. You will have to remove it from its white base, and discard the small outer flames. It will fit on a single base. Last edited by superfrog; February 9th, 2019 at 04:36 PM. 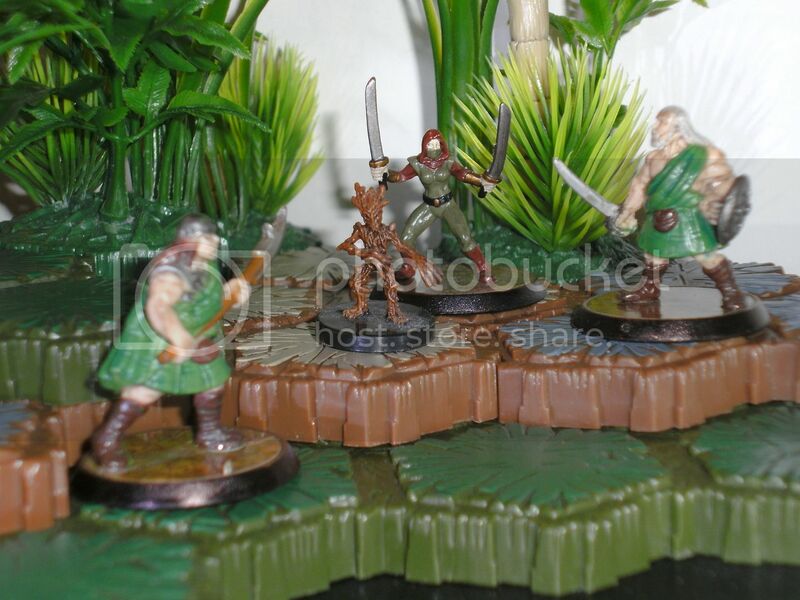 The figure used for this unit is a Pathfinder Battles figure from the Shattered Star set. Its unit name and number are #35 - Wyvern. The figure used for this unit is from the D&D Miniatures Night Below set. The name of the figure used is #22, Verdant Reaver. The alternate figure used for this unit is from the Magic the Gathering: Arena of the Planeswalkers board game. Its name is Pummelroot Elemental. 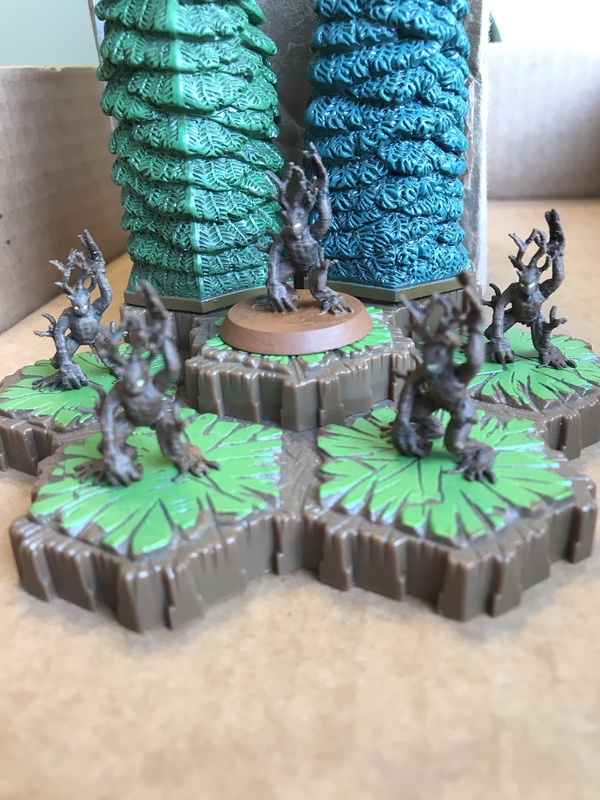 Cards will be produced with the originally announced miniature, and with a painted version of the alternate miniature. Last edited by superfrog; March 1st, 2019 at 07:05 PM. 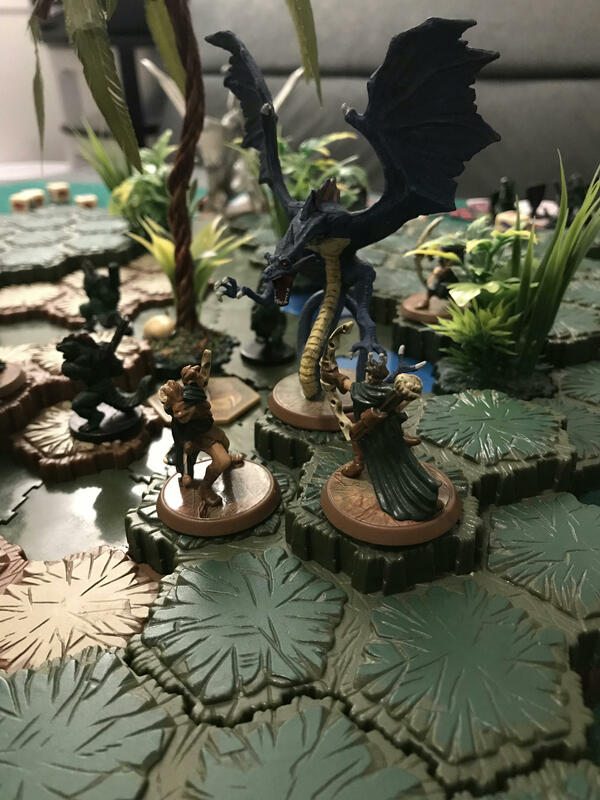 The figure used for this unit is from the War of the Dragon Queen release D&D Miniatures line. The name of the figure used is Twig Blight. The alternate figure used for this unit is a custom printed 3D miniature. We're working with 'Scapers who have 3D printers to ensure that you can buy these cheaply from them.